A veteran with dual entitlement is someone who has been (or may be) granted disability entitlement under both the Pension Act and the New Veterans Charter (NVC). The combined disability pension and disability award(s) paid to veterans with dual entitlement cannot exceed 100 per cent of the disability evaluation. For some veterans, it may be more beneficial to receive decisions on claims under the Pension Act before proceeding with claims under the NVC, or vice-versa. While each case is unique, veterans should consider some factors before proceeding with a new disability benefits application or a reassessment. These factors include whether or not you have a dependant to whom a survivor’s pension may be payable. If so, have you reached 48 per cent disability pension? How long since your last assessment? Has there been any worsening of your conditions since that time? How much room remains for increases before you reach 100 per cent (disability pension plus disability award)? Currently, there is no survivor’s pension under the NVC. For a full survivor’s pension to be payable, the veteran must have been receiving a disability pension of 48 per cent or higher at the time of death. 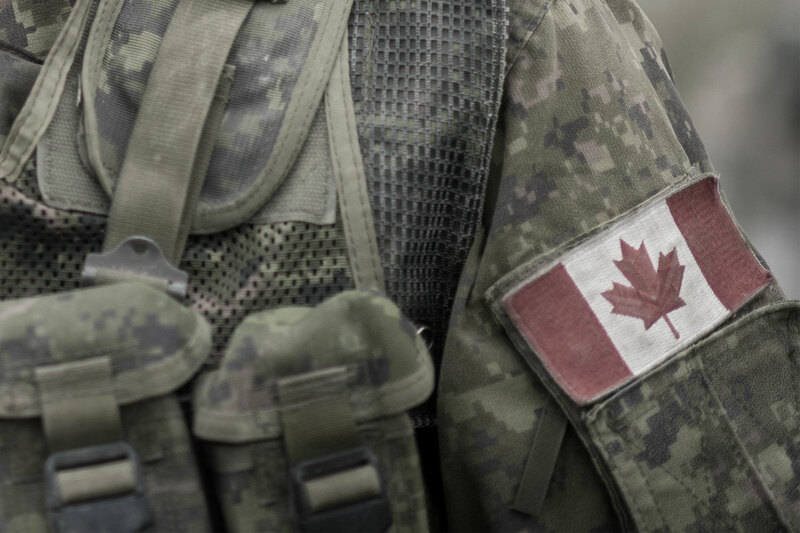 If a veteran is receiving less than 48 per cent disability pension at the time of death but has already reached 100 per cent when the pension and disability award or awards are added together, the survivor will not qualify for a full survivor’s pension. Once a veteran has been granted a disability award of more than 52 per cent under the NVC, his or her survivor will no longer be able to qualify for a full survivor’s pension. It is important that veterans understand the potential implications before proceeding with disability benefits claims and/or reassessments. There is no legislative authority to reverse a disability award decision in order to allow a veteran to receive or increase their monthly disability pension. 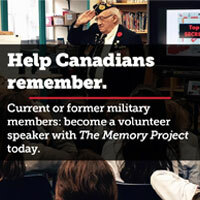 Therefore, if you are a veteran with dual entitlement, you should request pre-decision counselling from a RCL command service officer on the potential implications your applications can have for your survivor’s pensions and/or your monthly benefits before you request a reassessment or submit a new disability application.